Miss Becky Boo: Review Time! Pantene Products! I love getting products to review! 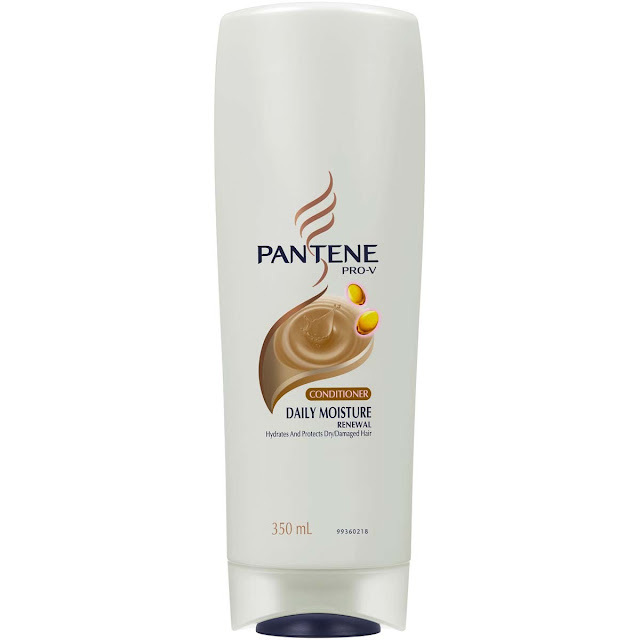 I've reviewed Pantene products before with no overwhelming success. I think since the formula has been changed it doesn't work as nicely on my hair as it used too. The conditioner is Pantene Daily Moisture Renewal. They do work together but not to the degree that I thought they would. I do love the fragrance. When my hair is drying it still has a bit of a heavy feel. I don't think I will be intentionally buying these products. So so sorry P & G.
Yeh I have the oil to review too. I've put some in tonight after my shower so I'll have to see how that goes. Let me know how you go with it. Things you do in the holidays.